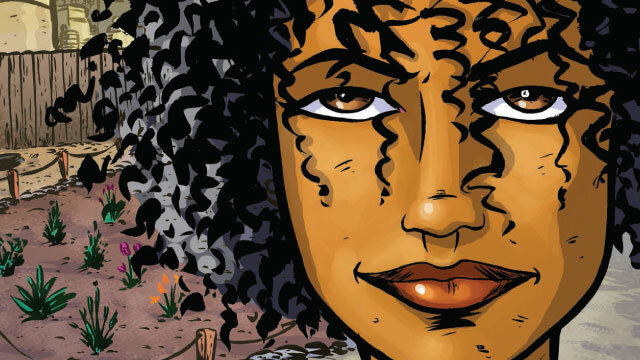 CUER is proud to announce the release of Mayah’s Lot, our first environmental justice comic book. Community groups and schools interested in using Mayah’s Lot for educational purposes should contact CUER directly. In making this comic book, we had the good fortune to partner with artist Charlie Lagreca and a great group of middle-school students at PS122Q in Astoria, Queens. Environmental Justice, Education and Comic Books from Michael D’Agostino on Vimeo.